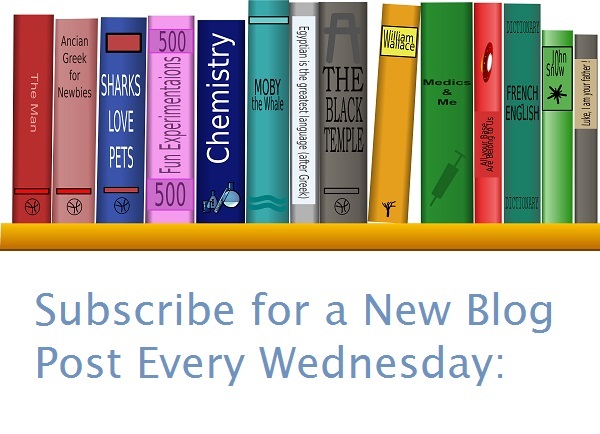 This week I'm changing things up a bit, because I'm celebrating a significant milestone. I'm excited to announce the launch of my newest historical fiction novel A LIVE IN THE SHADOW OF THE CROWN - A Country Girl Empress Novel! 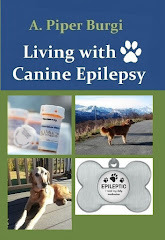 I still can't believe it myself...the book is now available online at amazon.com and other fine online retailers. To help celebrate I'm giving away THREE copies of my new book (Kindle version). To enter the giveaway just click the link below and follow the instructions. The plot centers around real historical figures of mid-19th century Austria such as the complex Empress Elisabeth of Austria, her husband Emperor Franz Joseph I - the most powerful man of his time, Archduchess Sophie - the Emperor's mother and "the only man at the Hofburg Palace", their large families, and many more. Naturally, I fictionalized the story and filled it not only with rich period details, imperial waltzes and the clanking of crystal champagne glasses, but also with cut-throat intrigues, revolutions, and wars. 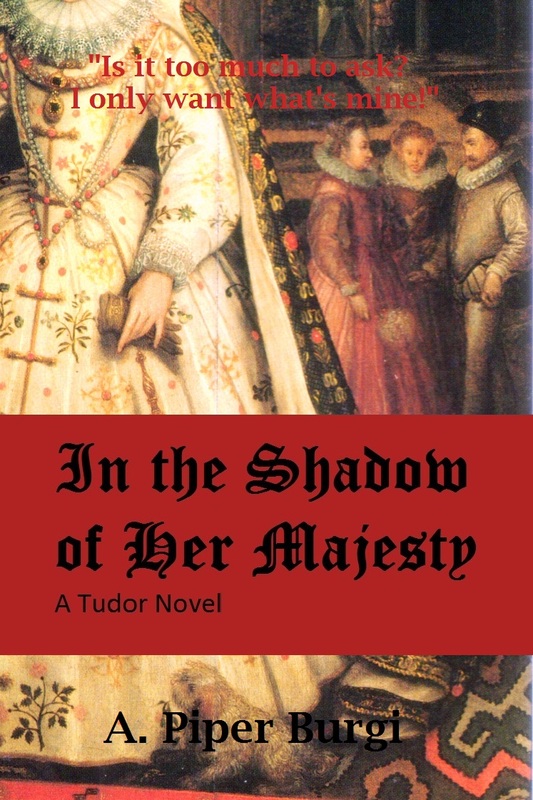 I sincerely hope that you will enjoy catching a glimpse of the House of Habsburg, one of the most fascinating royal families of their time, and the people tenuously associated with it. 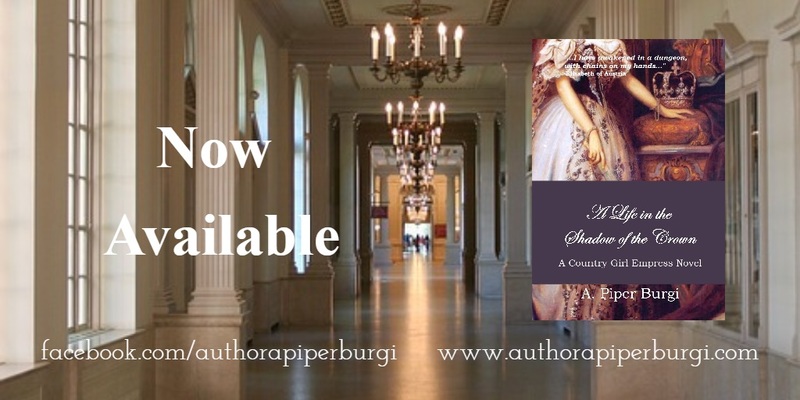 If you enjoy the dazzling splendor of the Habsburg Empire, Austrian history, or have read part one of my Country Girl Empress series, then I have no doubt that you will love A LIFE IN THE SHADOW OF THE CROWN. 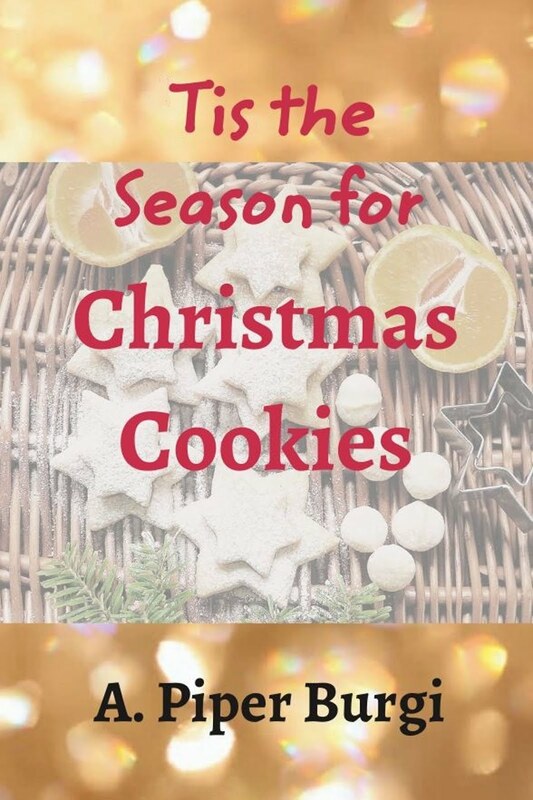 However, even if this sort of book isn't your cup of tea, there might be someone in your life who does read historical fiction, and I love to encourage my readers to give books as gifts. With the upcoming holiday season in mind, we all know that books make excellent stocking stuffers. The stressful wedding festivities are finally over, and Sisi and Franz Joseph can begin to navigate their lives together. However, fresh challenges await the newlywed couple. When Sisi, the Country Girl Empress, from the Bavarian Possenhofen became Emperor Franz Joseph’s wife, she was only sixteen years old. The child-woman who is admired everywhere for her beauty and unaffectedness, and who feels most at home on top of a horse, soon realizes that the imperial throne is much more uncomfortable than a saddle, and that it is her highest duty to give birth to an heir. Meanwhile in Vienna, Archduchess Sophie attempts with all her might to teach her new daughter-in-law what it means to be a proper Empress, since the young woman insists on behaving like a tomboy. Even after giving birth twice, Sisi’s standing at the imperial court does not improve, since the long-awaited Crown Prince has yet to arrive. Will the icy atmosphere at the Hofburg Palace, the almost inhumane protocol and the constant rules prove too much to bear for the young Empress? Congratulations, Mendy G.! 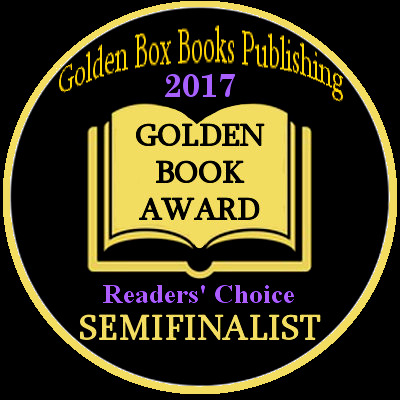 You've won a copy (Kindle version) of my new novel A LIFE IN THE SHADOW OF THE CROWN. 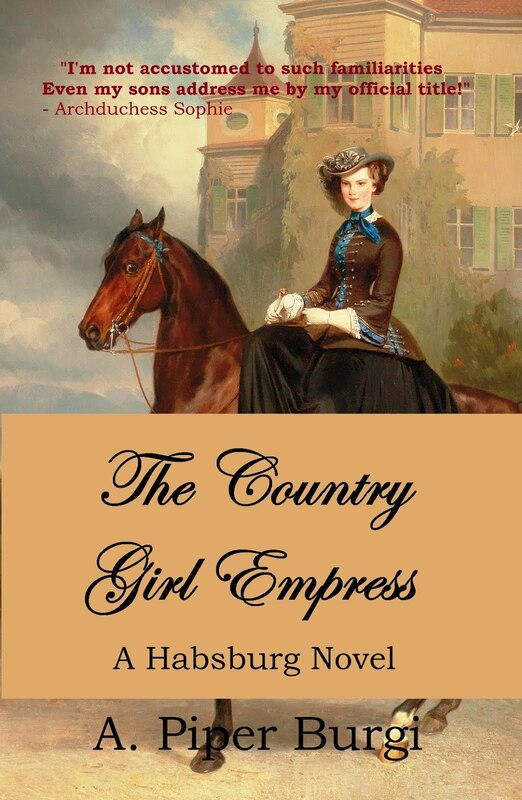 I hope you enjoy this newest installment of my Country Girl Empress series.